My 8-year-old son loves to wear dresses, a fashion choice that my husband and I fully embrace. We have always taught him that what he wears is his own choice and that clothes do not define who he is as a person. This idea was accepted by our extended family without much explanation being needed – but that has recently changed. Now that my son has turned 8, older family members are starting to comment that my son needs to dress like a boy and wear appropriate clothes for his age. I don’t mind explaining to these family members why I won’t do that, but they’ve begun making comments while my son is within earshot. As a result, he has asked if he needs to change to make the family love him. I am livid. Any advice you can give me would be appreciated. Oh Danny, how I love you already. Not only do you embrace your fashion passion, you do so in the face of those who would crush your dreams to please their own sensibilities. You are my hero! I have a wonderful sequined tank top dress that I love to wear, even when the weather suggests I should cover up in a bulky jacket. My triceratops costume has also raised the eyebrows of unadventurous individuals who think it should be reserved for Halloween. Fashion has no boundaries, be they time or space! I have some advice for you Dapper Danny. Be fearless! Be daring! Be absolutely you without any restraints. One day life will take its toll and as you look back you’ll chuckle to yourself about all the fun you had. And you shall have fun if you follow my plan! Pick out the most brash outfit you have, something with glitter is crucial, though sequins are a huge added bonus. The outfit should also embrace neon colors, pink is a personal favorite of mine. Make sure the pink is blinding should you look at it for more than 10 seconds. There should also definitely be tulle somewhere on your outfit. Then wait for your opportunity for payback. Wear your outfit to the next family get together and be sure to give each family member a huge hug. Really press that glitter outfit up against them so that they carry a piece of it with them for the next decade of their life. Every time they see a piece of glitter randomly reappear, they’ll remember a small boy who carved his own path in life. Maybe they’ll even wonder why they didn’t do the same. Oh boy, we are so conditioned to constantly seek approval from others that we can end up sacrificing ourselves for the sake of their happiness. 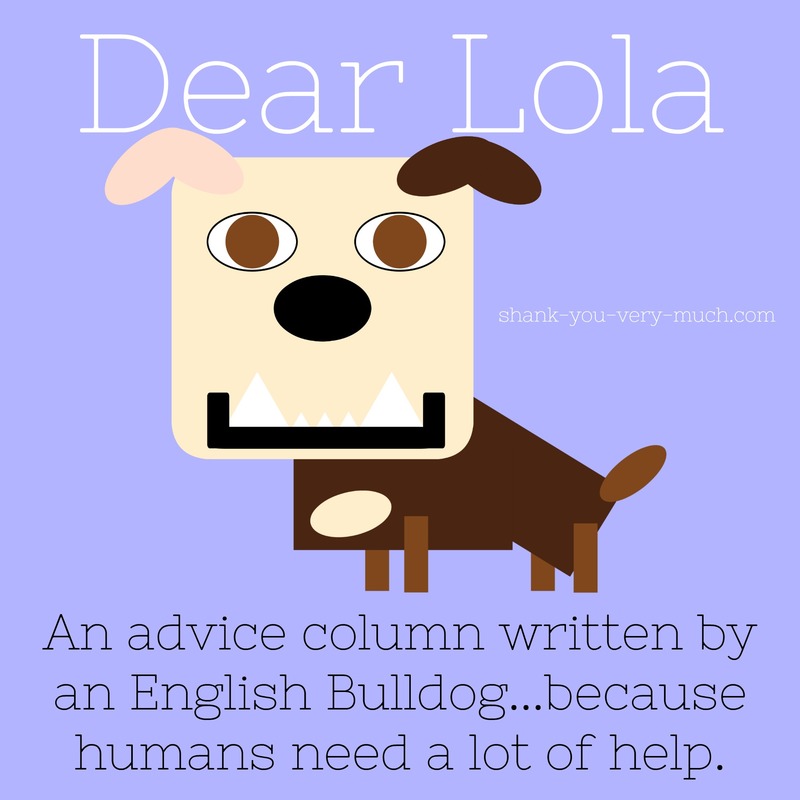 Great advice Lola as always – break down those barriers and make yourself happy! That’s what really counts. Let them all grumble, they will get over it eventually! I think sometimes the older generation just get stuck in a path of thinking and they maybe don’t realize what they’re saying is hurtful.